Former Leeds United striker Marcus Antonsson will be watched by scouts from no fewer than five clubs when he steps out for Malmo against Chelsea on Thursday night in the Europa League. 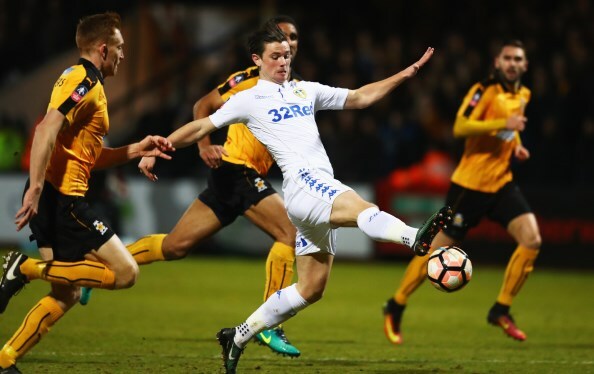 Leeds opted to sell Antonsson to Malmo last summer after Whites head coach Marcelo Bielsa deemed him surplus to requirements; Antonsson was hoping for a chance back at Elland Road after a season on loan at Blackburn Rovers. He has quickly started to make his mark for Malmo and the striker could soon be set for another crack outside Sweden soon, something he has been keen on after his Leeds disappointment. Malmo take on Chelsea in the Europa League on Thursday evening and Antonsson is expected to play a starring role. A number of clubs will run the rule over him as, according to Swedish outlet Fotboll Direkt, two sides from Switzerland, two clubs from the Bundesliga and one Turkish outfit will have scouts watching him. While Malmo are not keen on selling the former Leeds hitman, they are tipped to deal if a bid of €4m comes in. No clubs have yet to make official approaches for Antonsson, but Malmo could be tested when the summer transfer window opens. Antonsson has scored five goals for Malmo in the Europa League this season.